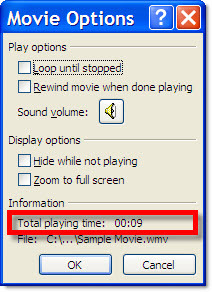 The Animation Pane does not show how long a movie is (like it does for all other animations). 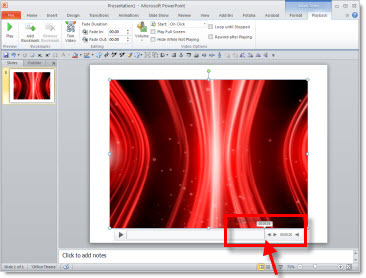 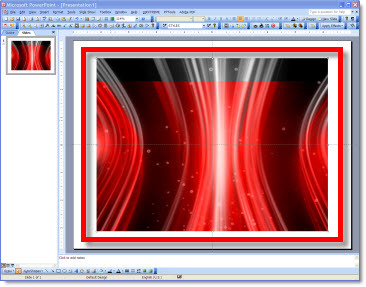 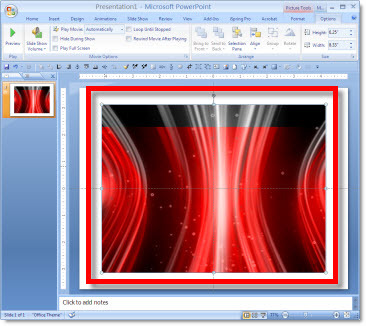 Here is one way to check, from inside PowerPoint, for PPT 2003, 2007 and 2010. 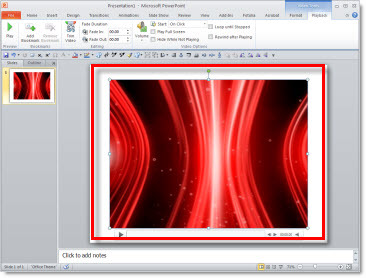 Classic TV Commercials for Your Presentation – Free!